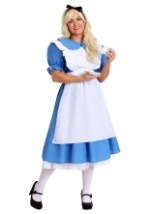 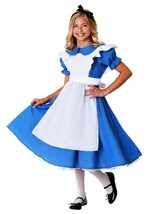 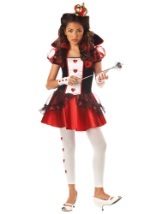 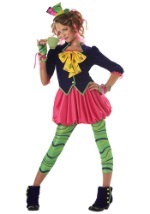 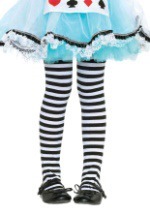 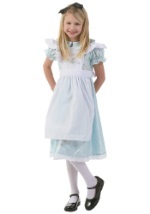 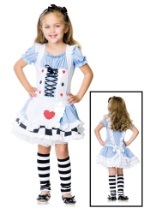 Live out Alice's day-dream this Halloween with our deluxe Alice in Wonderland costumes. 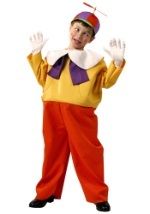 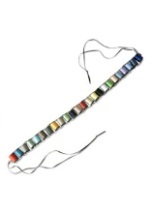 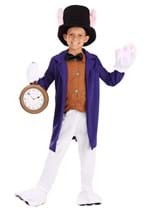 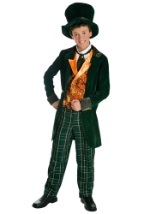 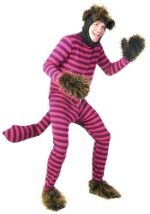 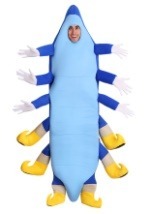 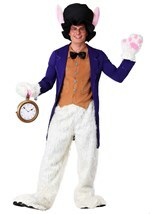 You can capture the essence of any character with our creative costumes for kids and adults. 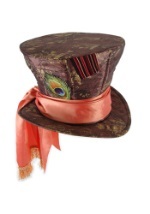 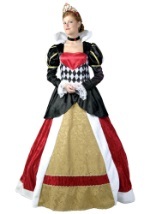 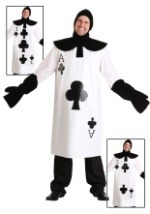 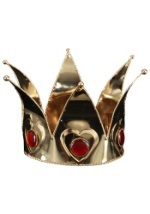 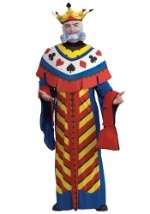 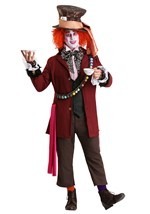 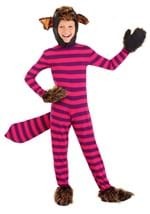 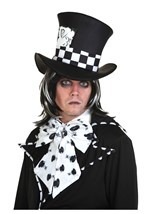 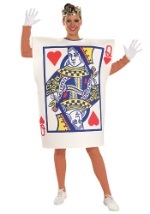 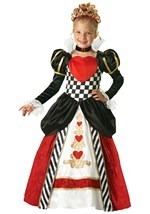 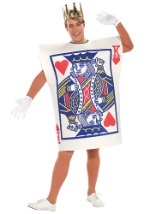 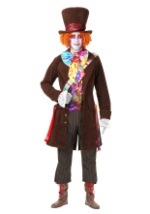 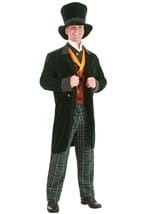 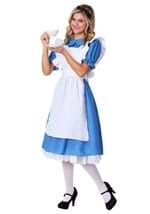 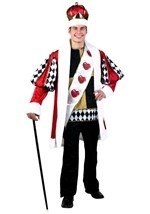 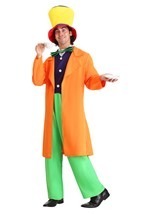 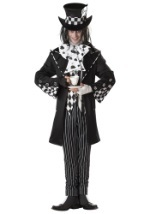 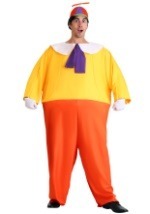 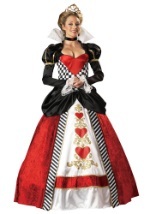 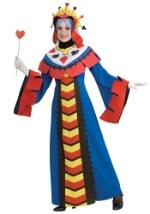 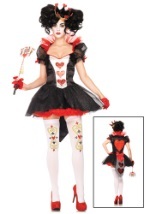 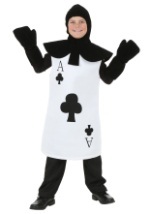 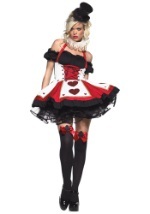 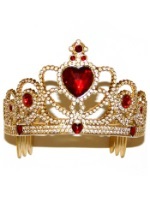 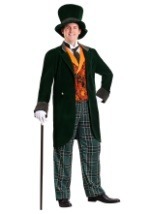 Halloween Costume.com also carries Alice in Wonderland accessories so you can personalize your Mad Hatter or Queen of Hearts costume. 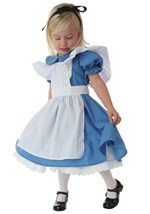 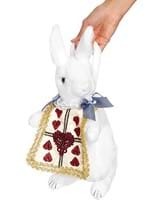 Don't be afraid to chase the white rabbit this Halloween in great Alice in Wonderland costumes.